If you know me well enough, you know how much I love food. I believe that if I were to choose a different career, I’d be a chef (or a personal trainer. Makes no sense, right? Well, that’s just me!). In fact, I really love cooking and trying new recipes; so much so that I’m actually embarrassed to keep saying it. I love exploring new cultures through new cuisines. My passion for food and different cuisines comes from the fact that my mom is most probably the best cook I know, simply because she cooked with loads of love, dedication and passion. When I first got married, I could barely fry a couple of eggs… in a Pyrex dish… on the camp gas stove (that is all I’m disclosing regarding this story!). With time, I started experimenting, watching a ton of cooking shows and learning. I was like a sponge. I got the basic recipes from my mom, who later bought be a cookbook, and that is where I started trying new recipes from different cuisines. After over seven years, I can safely say that below is a list of the most delicious cuisines from around the word. My favorite thing about French food would be the cheeses, desserts, breads and pastries. 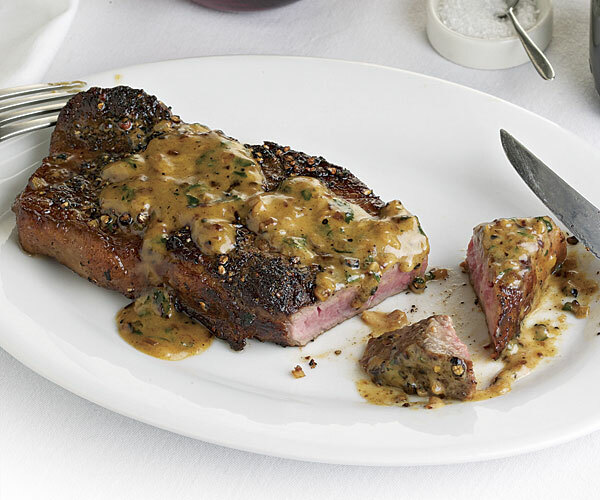 If I were to pick a favorite dish, it would be Steak au Poivre, hands down. That is my all-time favorite and one of the very few dishes I order when eating out. I think Italian cuisine has the stamp of approval from the entire world. Who doesn’t love Pizza, Pasta and everything in between? 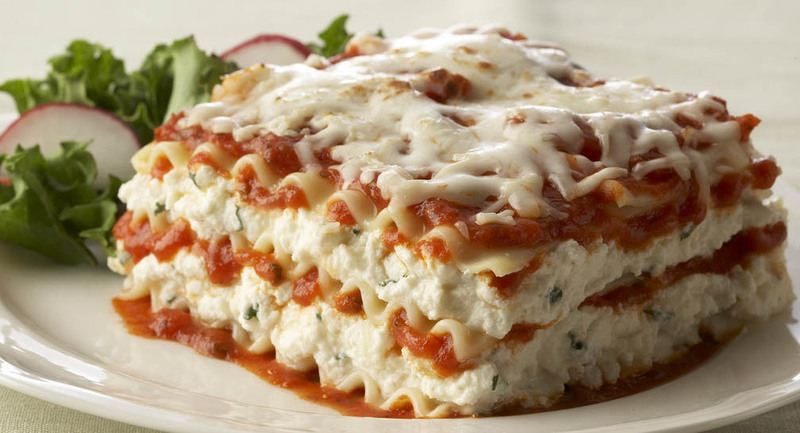 For Italian dishes, I certainly can’t pick a favorite, but I can pull a Garfield and eat lasagna every single day. As for Italian specialties, I would definitely choose Parma ham and Parmesan cheese. 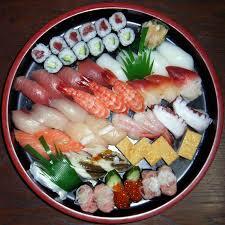 Japanese food is super healthy and there’s something about it that makes you feel like it is super clean. The Greek use olive oil in almost every recipe. That’s a legitimate reason to make their food one of the best! 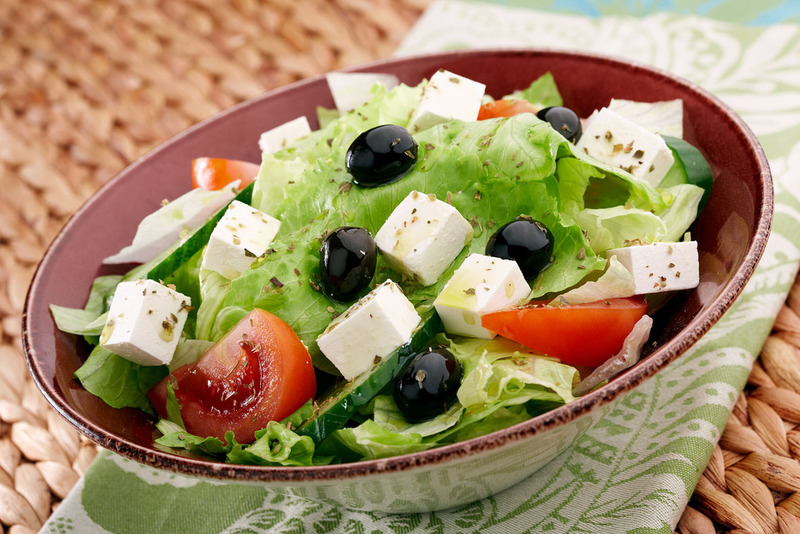 Although I hate olives, I’d say a Greek salad is my go-to salad every time. I just pick out the olives though. Chinese food is to me like comfort food. There’s something so heartwarming about it. It’s probably the fact that it’s super quick and easy to make! 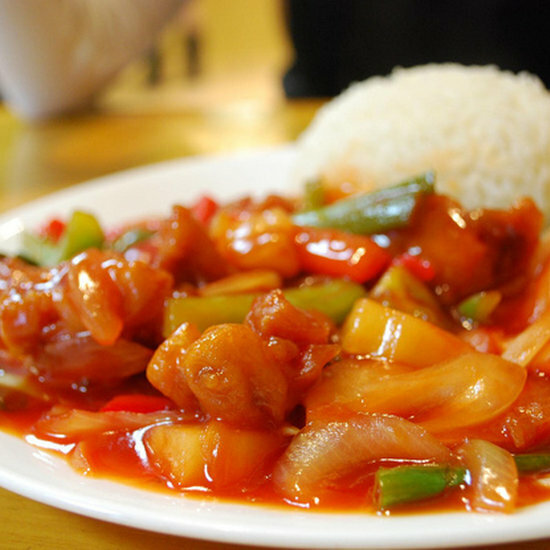 My favorite dishes would definitely be stir-fried noodles and sweet and sour chicken. Basically, all Asian cuisine is yummy. 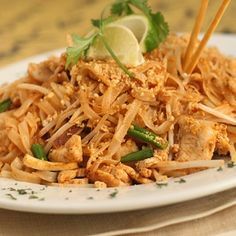 In my opinion, however, Thai cuisine is one of the best Asian cuisines. 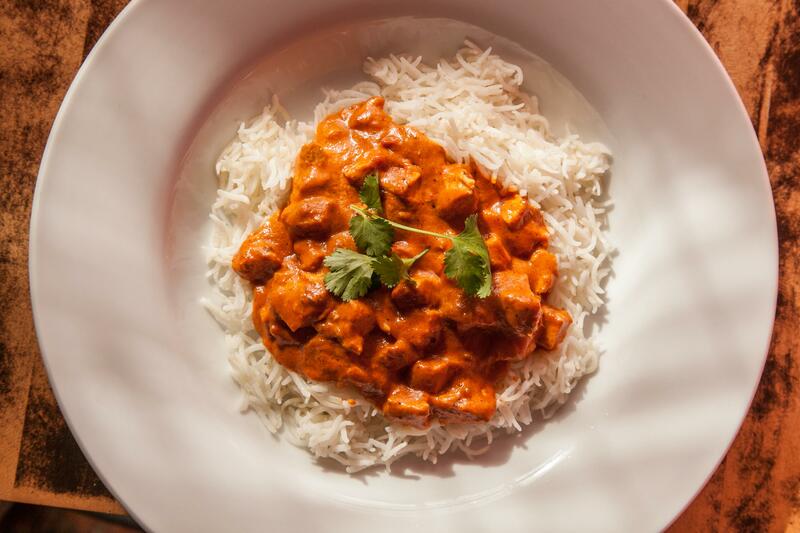 If you love lots of spices in your food, then you ought to try Indian cuisine! The aromas that come out of the dishes are just insanely good! My favorite dish would be Chicken Tikka Masala. As for my favorite spice, well, it has to be… you guessed it: Masala! Mexican cuisine is to me the home of spicy dishes. Contrary to popular belief, Mexican food is healthy. Tex-Mex food sold around isn’t proper Mexican food. 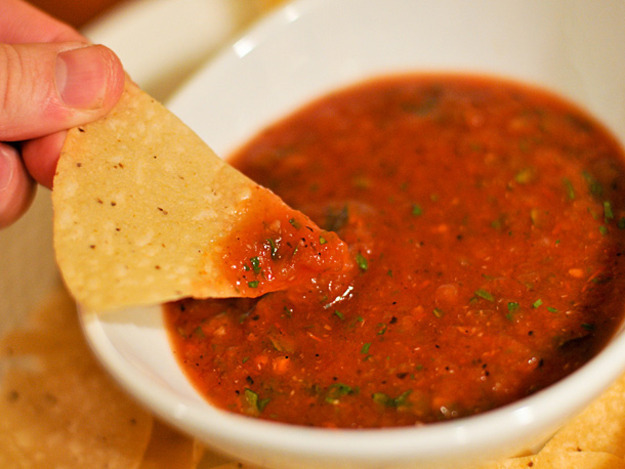 With that said, I’d love me a decent taco, a hot empanada or a delicious burrito, but my favorite thing about Mexican food would probably be red salsa. I’d dip anything in it! I love the Mediterranean nuances found in Spanish food. 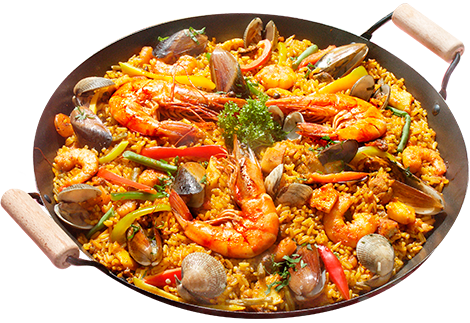 Although the majority of people would choose Tapas as their favorite Spanish food, I’d pretty much go with Paella, a Spanish specialty made of saffron rice, chicken, seafood, peas and bell peppers (with tomato and other ingredients. Some add chorizo to it; I don’t). Drizzle some freshly squeezed lemon juice and dig in! I was born and raised in Morocco and I kid you not: Moroccan cuisine is probably my all-time favorite. 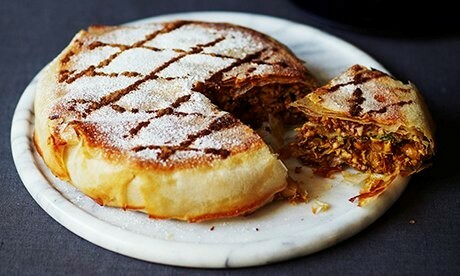 I love how Moroccan dishes are sweet and savory at the same time. They are so rich, and let’s not even talk about the desserts, I mean Oh. My. God! It HAD to be on the list. It simply did. I am a proud Lebanese and even if I weren’t, Lebanese would still be on the list of my top cuisines. I mean, what’s not to love? The rich and diversified Lebanese mezze, the one and only Tabbouleh, the super yummy Fattoush, the smoky Lebanese grill, the rice and chicken, the stews, all the way down to Mjaddara. 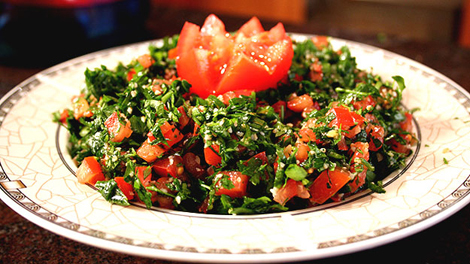 Lebanese dishes are out of this world (except for the ones made with eggplant. I can’t stand eggplant). Lebanese desserts are also yummy. You go into a pastry shop in Lebanon and you would be so confused because you wouldn’t know what to choose, and every single dessert is different from the other! Do you have any other cuisines that would make it on your list of top cuisines from around the world? Please share them in the comments section below! Try Peruvian! You’d add it to your list for sure.